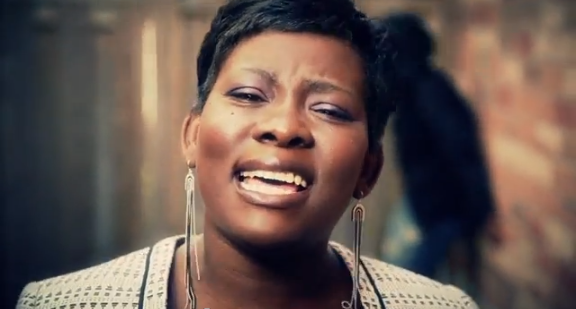 The second music video recently released by Nigerian gospel artiste based in Canada, Derin Bello, is titled, Mercy Drops. It was also filmed by Arjun Mano. I prefer this video to the first one (Yahweh) because this looks more like a music video than the first. Plus, it has a better plot too. Watch it for yourself and share your thoughts.